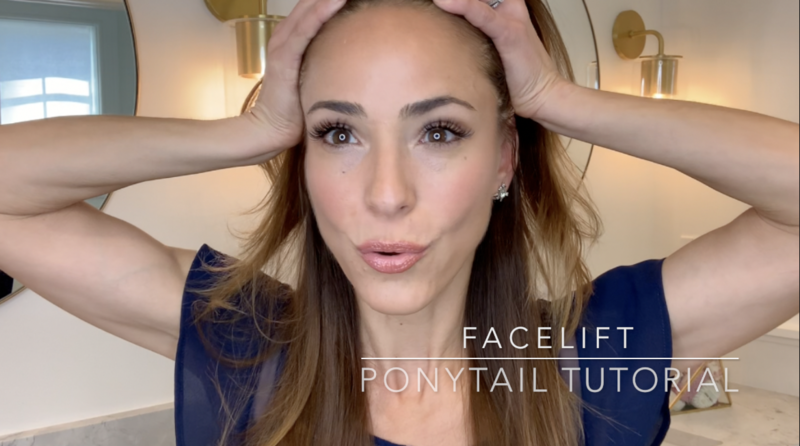 Click on the video below to learn how to create this anti-gravity updo that seriously takes off 5 years. It pulls and lifts in just the right places and takes about 5 minutes to pull off. It’s also the perfect hairstyle for a hot humid day when your hair just isn’t cooperating yet you still want to look a little glam. Links to products used in the video below.